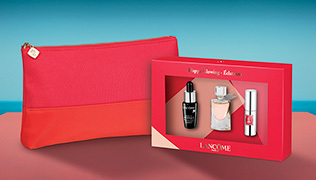 Discover Lancôme's expertise on skincare innovation. with our advanced skincare rituals. Tell us what your skin concerns are for a bespoke consultation that delivers apt advice as well as product recommendations.